We are total LOVERS of this brand, with a history spanning over 15 years we have brought this brand from the dusty recesses of the kitchen cupboard into the hearts and minds of the nation. 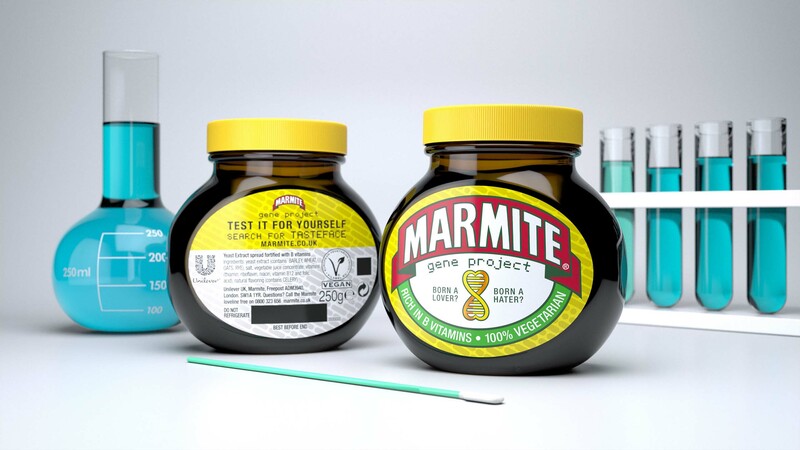 Since our involvement with the Marmite team we have worked together to create a modern and innovative brand that polarises public opinion and acts as a true social catalyst. 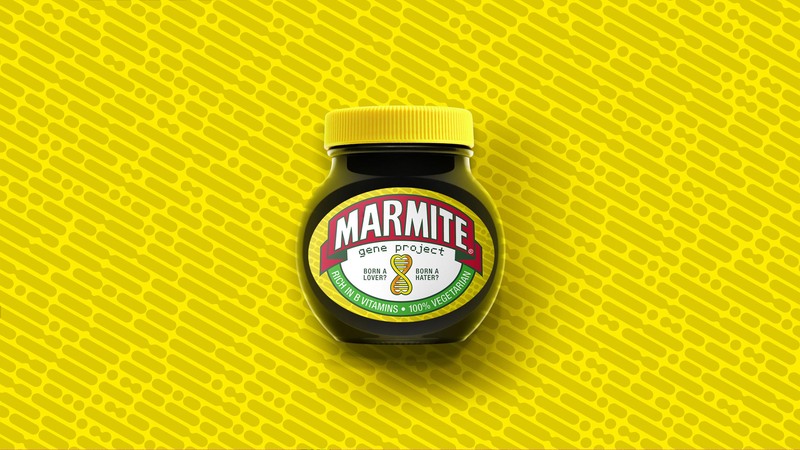 To create this shift, we worked on the core elements of the brand personality, progressively evolving its public image, growing public affection and making the brand relevant to the UK consumer again. 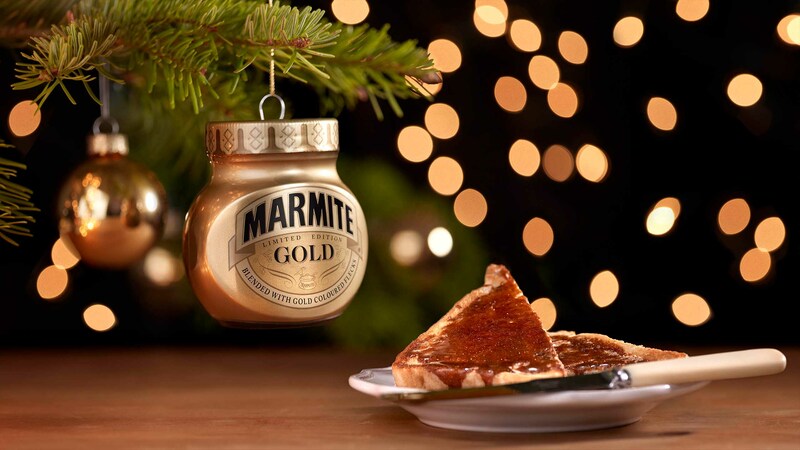 We have developed a number of Limited Edition jars, re-invigorating the creative spirit of the brand, making it collectable and creating a whole community of Marmite Lovers. Our sought after giftables have created passion and desire with consumers to really express their brand love. We worked with the brand teams and R&D to extend the product range beyond the usual spread, allowing the brand to enter categories such as savoury snacks, rice cakes and cheese.